Elvis Presley fans from around the world are expected to descend on Memphis, Tennessee, starting today. There will be numerous festivities at the King's former home, Graceland, to mark his birthday (January 8) and the 60th anniversary of his breakout year in music, television and film in 1956. Celebrations begin today, January 7. This new exhibition will open today and will highlight Elvis's time on the silver screen. It will detail the King's transition from a musical artist to the highest-paid Hollywood actor. The exhibition will include personal scripts, wardrobe and rare photos. The fourth Graceland-Authenticated Auction will also be held on today. Collectors and fans will get a chance to try to take home a piece of Elvis history. It will take place in the Graceland Archives Studio and online at GracelandAuctions.com. A highlight piece is the 1969 Custom Gibson Ebony Dove guitar the King played at the Aloha from Hawaii concert broadcast worldwide in 1973. It is estimated to be worth between $US300,000 ($A416,000) to $US500,000 ($A694,000). A total of 126 authenticated items will be up for auction. 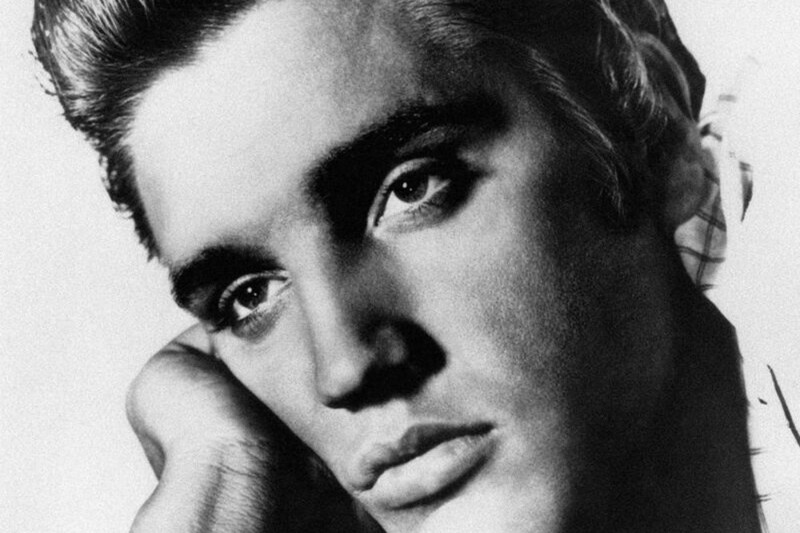 Officials from Graceland and Elvis Presley Enterprises will take part in a cake-cutting ceremony on January 8 to mark the King's birthday. They will also announce Elvis Presley Day. Fans that cannot attend will be able to catch the event via Elvis Presley's Graceland live stream. This special birthday event will be reserved for members of the Official Graceland Insiders. It will include a special guest, pianist Glenn Derringer, who opened for Elvis when he made his TV debut on the Dorsey Brothers Stage Show in 1956. June Junico, who dated Elvis in 1955 and 1956, will also attend. On January 9, the Memphis Symphony Orchestra will perform Elvis Presley love songs and will feature Terry Mike playing with the orchestra. Back Beat Tours has organised a two-hour concert and sightseeing tour rolled into one for January 10. It will take fans to the places that Elvis lived, worked and played. AFP Relaxnews is the first rich media (text, pictures, videos) newswire dedicated to leisure and lifestyle. Available by subscription for consultation and reproduction for web, print, mobile, social media and public screens, it provides content organized by themes and target audience. It already counts more than 200 clients in 20 different countries, and is available in English, French and Portuguese.